Named after the village from it originated, cheddar cheese is hard and natural cheese made from cow's milk. Its texture and colour, however, depends on the processing the cheese undergoes. It usually ranges from mild to sharp flavor varying from natural white to pumpkin orange in colour. When too young, it has a smoother texture. It gets crumbly as it is processed. Though the natural yielding colour is white to pale-yellow, artificial dye are added to obtain different colours. Caerphilly is a variety of farmhouse cheese that is buttery and milky. It has creamy beige-to-yellow colour. It has a mild salty taste and easily digestible. Less dense than Cheddar, Cantal cheese has the tang of raw milk when young, and becomes tangy and buttery as time proceeds. 1. 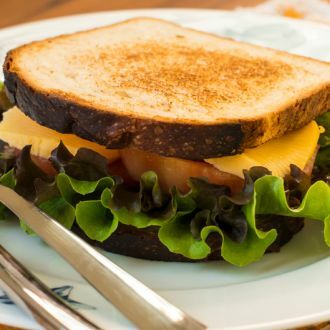 Cheddar cheese has high concentrations of essential nutrients like protein and calcium. 2. 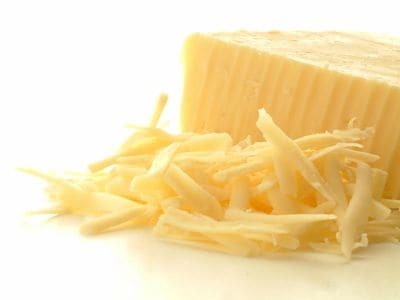 Unlike the regular cheese, cheddar cheese also contains relatively high amount of saturated fats and calories. 3. Cheddar cheese provides excellent protection against tooth cavity. A giant wheel of Cheddar cheese was gifted to Queen Victoria (1837-1901) as her wedding gift. Cheddar cheese is the most popularly sold cheese variety in the United States. Halibut is a firm white fish that is delicious when baked. 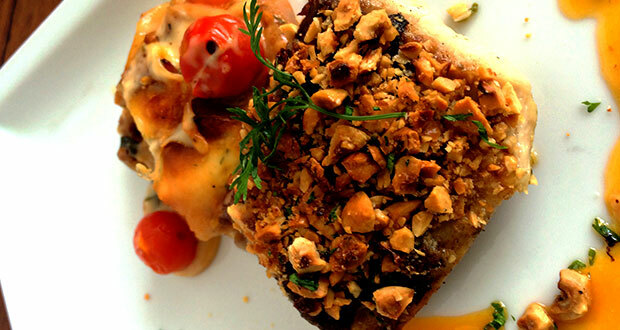 Wrap the fish with chopped almonds and hazelnuts and bake this golden. Finish the dish, by drizzling some a zingy orange-ginger sauce. Well that's not where it ends, to add to that we also a tangy white onion torte and some garlic , orange sauce. 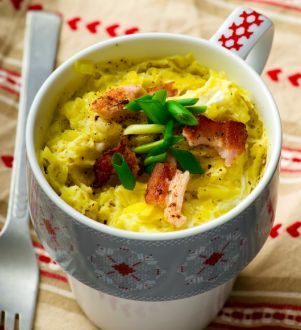 A legendary recipe for those crazy hectic mornings: Omelette in a Mug. Yes, we're serious! This recipe is perfect for a quick meal. 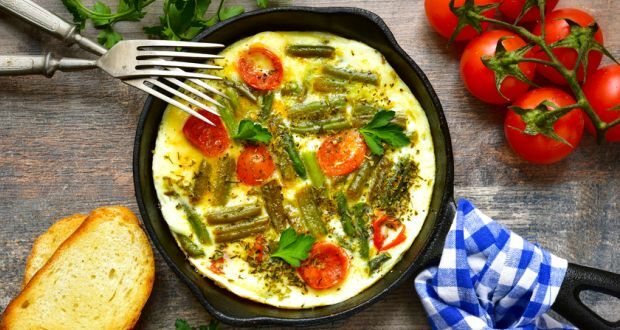 It's protein-packed and versatile; works for breakfast, lunch, dinner or even a midnight snack. 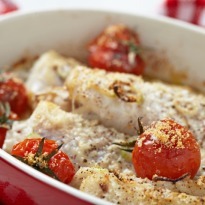 Tender fish fillets smeared in a simple marinade of lime juice and salt, seared golden and bathed in a creamy sauce. Baked this lovely to a lip-smacking perfection. 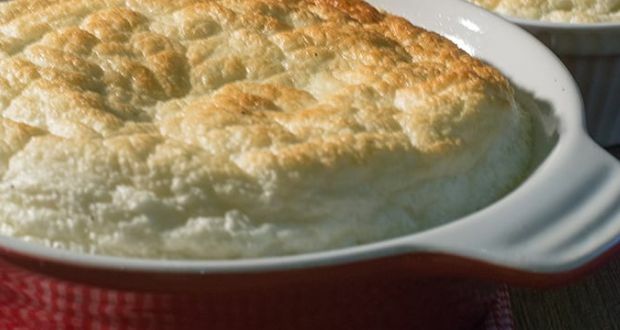 Brimming with many flavours this lasagne recipe is absolutely irresistible! 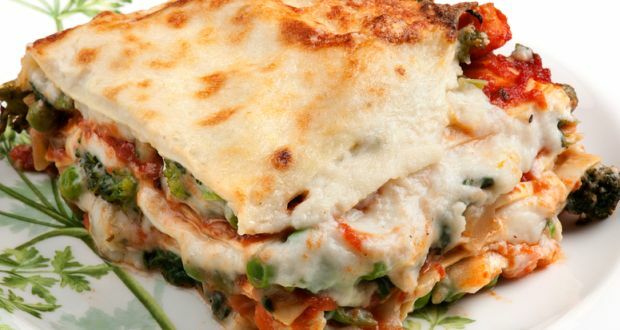 Sheets of lasagne layered with tomato ketchup, white sauce and vegetables. Drizzled with cheese on top and baked till golden. 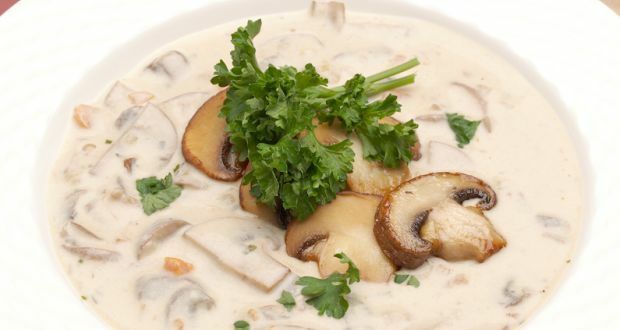 Mushrooms and makhanas laden with the richness of milk, cheese, butter and cream. 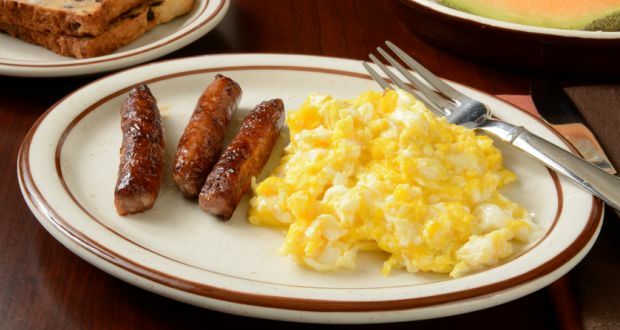 Smack your lips over simple and easy to prepare scrambled eggs tossed in mild spices with chicken sausages. Eggs and beans, wrapped in a tangy tomato sauce and baked perfect. 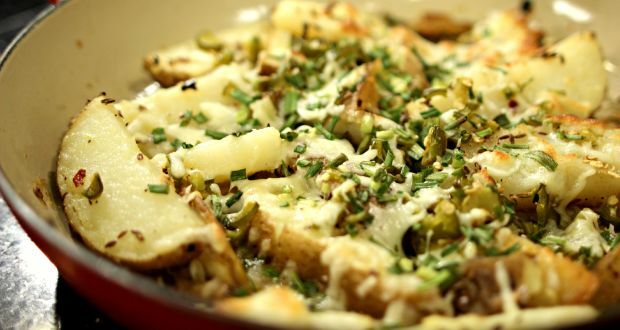 A quick and easy serving of crisp potato wedges baked with olive oil, cumin, jalapenos and cheese.